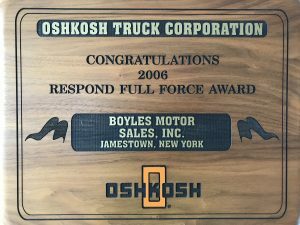 At Boyle's Motor Sales we offer a full inventory of standard as well well as hard to find parts for your trucks and trailers. 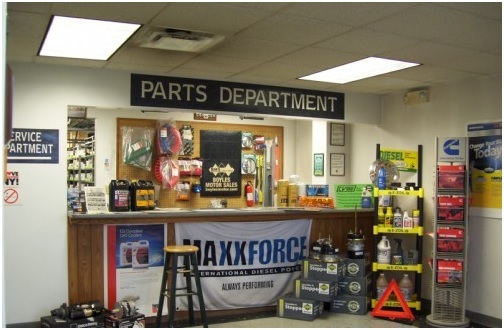 We offer parts for all makes and models of trucks. 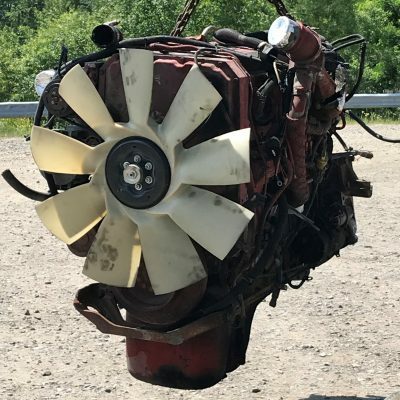 International parts are guaranteed for one year, unlimited mileage. 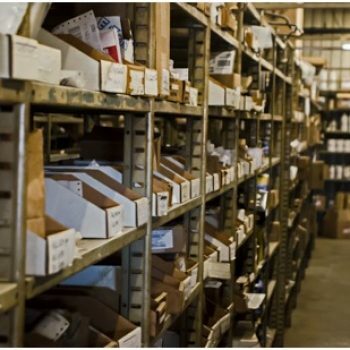 We are your main parts supplier in Western New York. 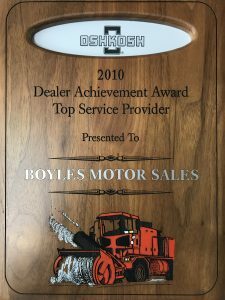 The original owners of Boyle’s Motor Sales left in their barn. 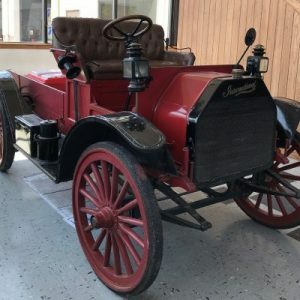 It once served as the chariot for the Elba Onion Queen. removal trucks to towns and townships across Western New York. 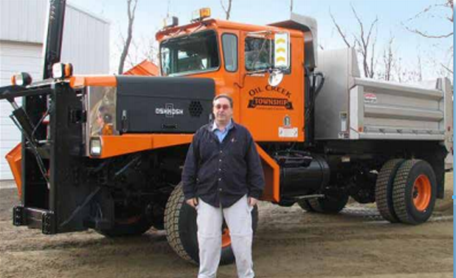 We have a complete line of parts for all of the above listed vocation/application of trucks.